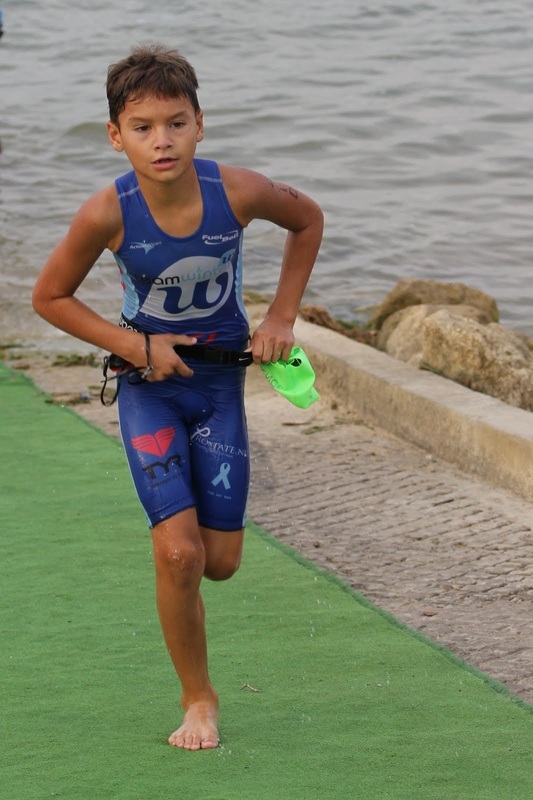 Check out USAT's "Kid Zone" for tons of information on getting started in youth triathlon and enjoying the multisport lifestyle. 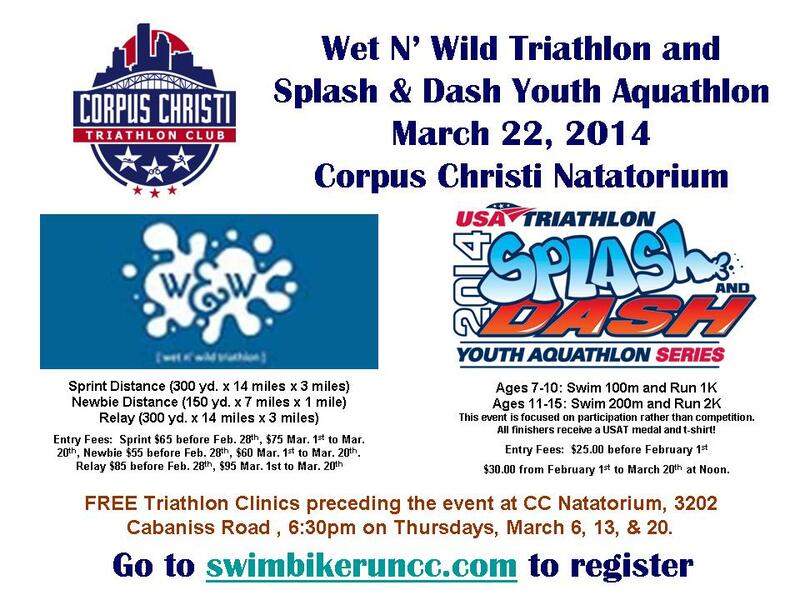 Did you know a couple of the most successful youth triathletes in the USAT Southwest Division are from right here in Corpus Christi? 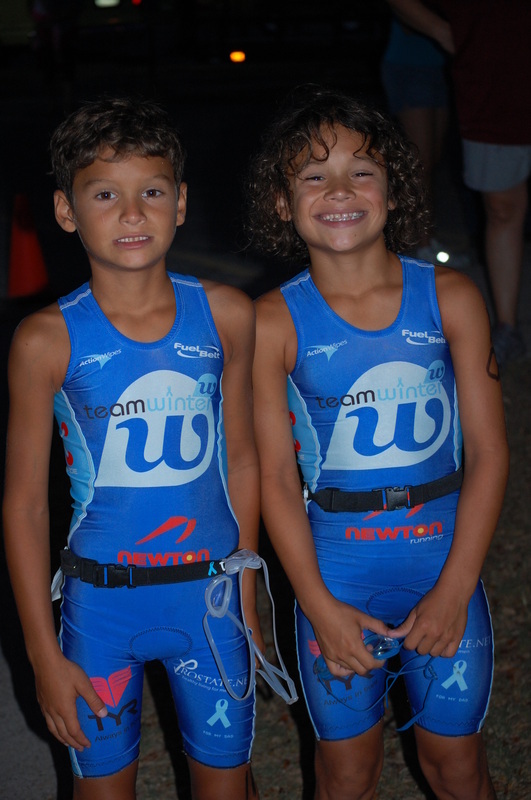 Tristan and Hunter Perez have been active in triathlon since the age of 6 starting with the STARR TREK triathlon right here in CC. Tristan is now 13 and Hunter is 11. They have continued to race and love the sport. 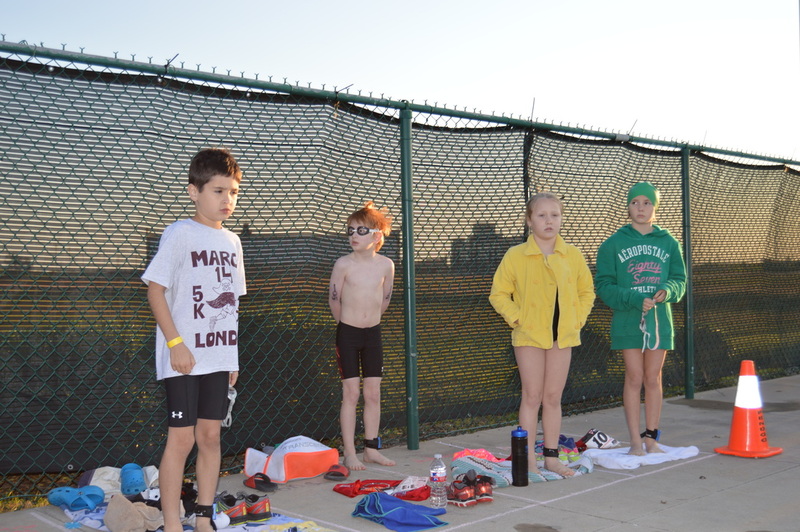 They compete in many youth triathlons in the Texas area. 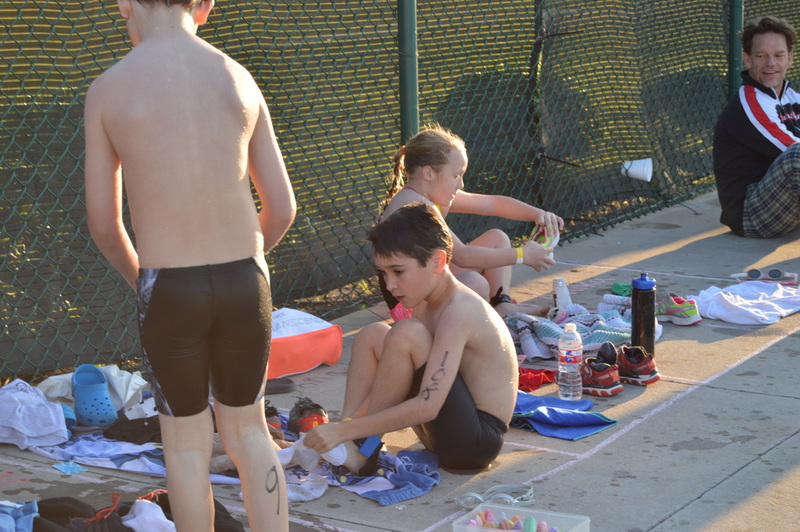 In 2012, Hunter ranked 1st in the USAT South West Region for age 9-10 and Tristan ranked 2nd for age 11-12. 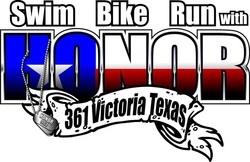 They have also started adding some sprint distance triathlons to their race schedules and recently competed at the Memorial Herman Triathlon in Sugarland Texas both placing 1st and 2nd in the 14 and under division. There were 500 athletes in the field and the boys both finished well into the top 50. They also just ran the Houston Half Marathon in 2014. Hunter set a WORLD RECORD for his age with at time of 1:23:56 and Tristan also had an amazing time and place 3rd in his age group. give them a big high five but watch out they may be hot on your tail!